Since most cruises tend to stop only one day at a time in each city, we know how important it is to make the most of your precious time here in the Eternal City! This is why we have created two jam-packed and exciting shore excursions to choose from for those of you arriving by cruise ship. Most cruise lines tend to arrive to the port at 7-8 AM. From there, shuttles provided by the cruise line will usually be waiting on the dock to take you to the nearby carpark. Many clients request a private driver to await them at the dock in Civitavecchia which we can easily supply for an additional fee. The journey from Civitavecchia (the port) to Rome takes roughly an hour and half. By 9:30 you will likely arrive and begin your extraordinary experience of Rome! Arrival in Civitavecchia port (Rome). Meet your english speaking driver at the dock or carpark. Meet your private tour guide and skip-the-line to enter the Colosseum. 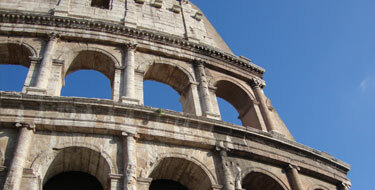 Enjoy a private walking tour of one of the most famous attractions from the ancient world. Together with your private guide and your driver visit the must-see sights in Rome such as the beautiful Trevi Fountain. End your day with a private tour of the Vatican. Walk through the most popular rooms of the Museums like the Sistine Chapel and St. Peter’s Basilica. Head back to your cruise ship for more adventures. All our tours are highly customizable and can be adapted to best suit your group's interests and preferences. Just send us an email at info@eyesofrome.com and one of our booking managers will get to know you and help you design your One Day perfect Roman itinerary. 09:00 AM- Arrive to Rome. 09:30 AM- You will arrive to the Vatican where your private guide will be awaiting you! From here, you will see the most popular rooms of the Museums like the Sistine Chapel and visit St. Peter’s Basilica. 12:30 PM- You will then visit the Colosseum. This will be a condensed tour by your private guide of the Colosseum. 02:00 PM- This will be a small break for you to stop at a bar and pick up a quick panino (sandwich) before your next tour. 02:45 PM- From here, your private guide will be waiting to take you on our must-see Walking tour. 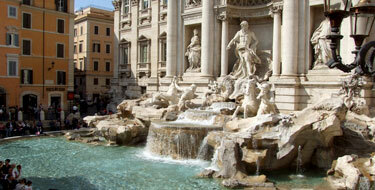 During this tour you will see the Pantheon, Piazza Navona and/or (depending on time) Trevi Fountain. 04:30 PM- Conclude your day with the private transfer bringing you back to the ship. 09:30 AM- Visit the Colosseum. 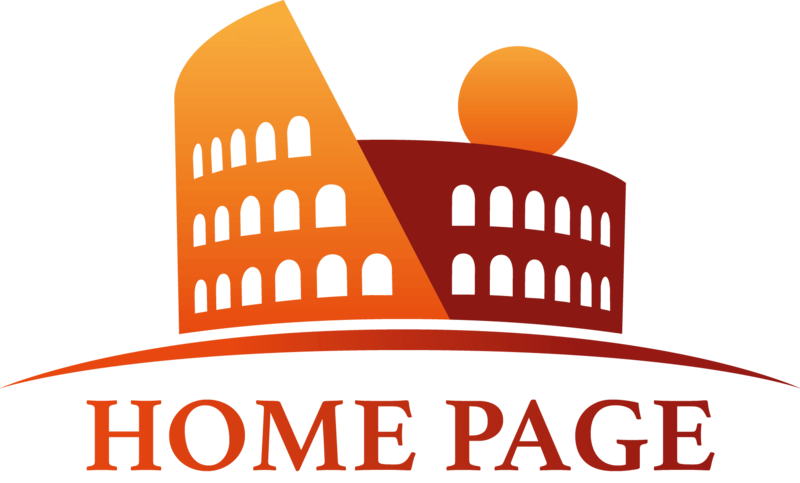 Your private guide will give you an in-depth experience of the Colosseum and after you will have the opportunity to walk through the ancient Roman Forum and have a spectacular view of the Palatine Hill. 12:30 PM- This will be a small break for you to stop at a bar and pick up a quick panino (sandwich) before your next tour! 01:30 PM- You will arrive to the Vatican for a relaxing, no rush, tour. 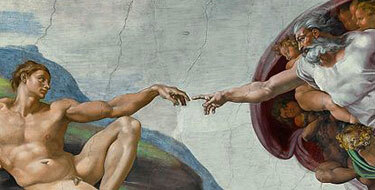 From here, you will see the most popular rooms of the Museums like the Sistine Chapel and visit St. Peter’s Basilica. For more information regarding the transfer options from Civitavecchia Port, click this link. Hi eor! Do you think is it possible to add the Borghese gallery as an option on shore excursion? We would really love to see it. Feel free to drop us an email in case you need further customization. you could also prefer to cut shorter the visit to the Vatican by visiting the Museums/Sistine Chapel only and skip St. Peter's Basilica. 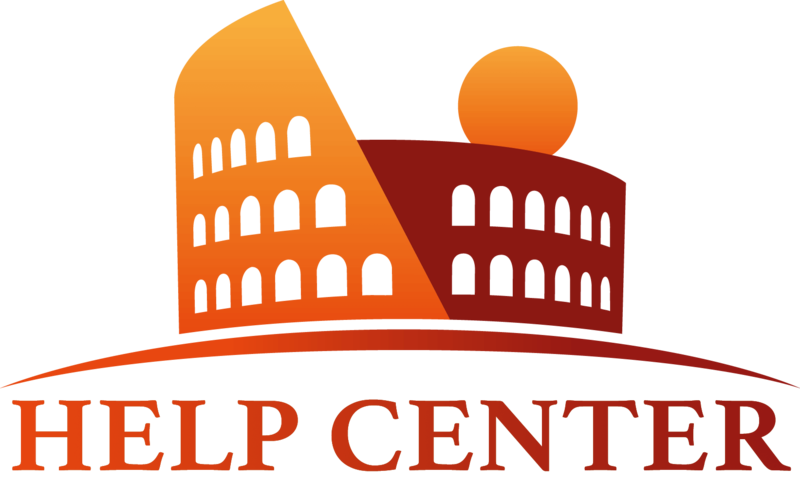 This will save you about 30/45 mins that you could use to visit the Colosseum from the inside. Otherwise you might decide to add an additional site such as the Catacombs (fascinating visit in my opinion!) but bare in mind that Catacombs are located outside of the city center and will add about 1.5 hours to your day (visit + transfers). When you book a shore excursion in Rome, I think the best you can do is to schedule your itinerary trying to avoid the large crowds. Choosing a private tour instead of a group excursion is already a good starting point. Having a van at your disposal will make the difference and the skip the line tickets will allow you to save a lot of time. The important thing is to be sure you will leave Rome around 4/4.30 PM maximum, to do not risk any delay because of the traffic to the port. If you have never been to Rome the Sistine Chapel and the Colosseum are a Must! If you have been here already and you know the main attractions, this could be the best opportunity to spend your time off the beaten paths (Lauren, the Borghese is the best museum in the city!) and enjoy some other places, having time for a nice lunch, and not only for a sandwich. I heard that the Ancient Ostia archeological site is similar to Pompeii. Is this true? Also, is this tour suitable for young children in a stroller? Thanks for reaching out to us. The archeological excavations of Ancient Ostia house the ruins of a little city built around the old port of Rome. Due to a flood, its monuments were buried under sand for centuries, and thus, very well preserved- just as Pompeii was preserved by the ash of Vesuvius. In Ancient Ostia today, it is possible to admire private villas, public squares, temples, restaurants and spas from the ancient times, and it really gives you an idea of how an ancient Roman city functioned. Children love the ruins, and they can run around in complete safety. Slightly older children will be fascinated by the stories of daily life in Roman times, seeing where the stories really took place. If you must bring a stroller, there is a paved road around the outside of the archeological site- but you can’t see much from there. Entering the dirt roads of the ruins with the stroller can be awkward, so I advise against bringing one if at all possible. Hi Greg, how are you? Nice to hear you are about to visit our country! I am one if the guides, and I have done many excursions for shore customers. I can definitively say that we will be too tight with the schedule if you want to do both Ostia antica and city centre walking tour of Rome. What I suggest, would be to go to Ostia straight after you arrive. After the tour we can have a nice lunch near the seaside and after that while going back to Civitavecchia we can do a quick sightseeing drive of the main landmarks (but no a walking tour). If this sounds good for you, please feel free to drop an email to our office at info@eyesofrome.com and our competitive staff will be able to accommodate your request, you are in good hands! Hi. We are coming to a cruise this April and want to see Florence and Pisa. Do you recommend this tour for us? Do you arrange pick up at the port? Ciao Maia. We can absolutely arrange a shore excursion for you! If you are travelling by cruise ship, you will most likely have a stop in Civitavecchia (for your shore excursion in Rome) and another stop in Livorno or La Spezia, from where we can organize your shore excursion to Florence and Pisa. Simply drop us an email with the exact port of arrival and we will start organizing your Florence and Pisa Tour!